Audi RS4 Avant Interior, Sat Nav, Dashboard | What Car? 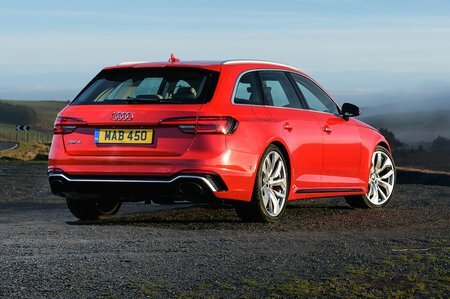 Audi does interiors very well and the RS4’s, based as it is on the latest A4's, is no exception. 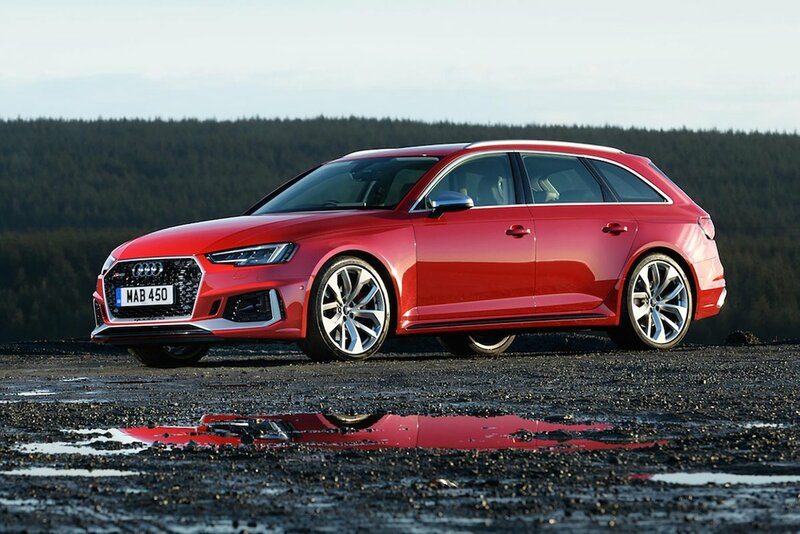 It gets the kind of highlights that you’d expect a major car maker to add to a sporting variant – some moody trim in places, aluminium highlights, soft nappa leather and so on – while the basics all adhere to Audi’s standards of solidity and finish. The driving position is also tough to fault, with plenty of seat and steering wheel adjustment and a comfortable seat that provides lots of upper back support. The seats are heavily bolstered to keep you in place in the bends, have adjustable lumbar support and even a massage function. Audi’s top-spec Navigation Plus infotainment system comes as standard. The same goes for Virtual Cockpit, which replaces conventional dials with a 12.3in high-resolution digital display that can show regular instrumentation, sat-nav instructions or performance data. The infotainment system remains one of the best in the business, with handy shortcut keys and a rotary dial to scroll through the menus, while supplementary readouts on the digital display are handled by steering wheel controls. It’s a less fussy interior than you’d find in a Mercedes-AMG C63, but for ease of use it's vastly superior.